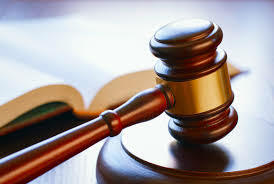 According to the ruling, the State Auditor lacks the authority to enforce a subpoena without an order of the court. 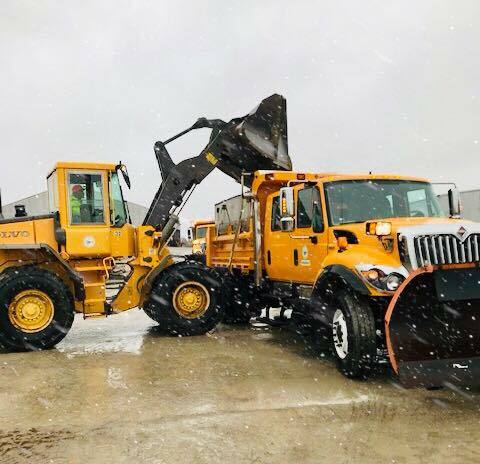 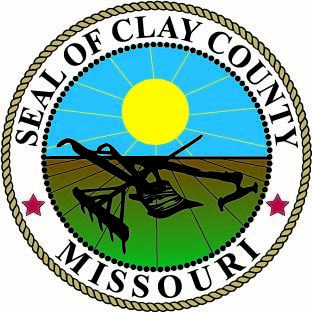 During periods of severe winter weather, several Clay County departments are tasked not only with standard duties but with the extra responsibility to keep employees and citizens safe. 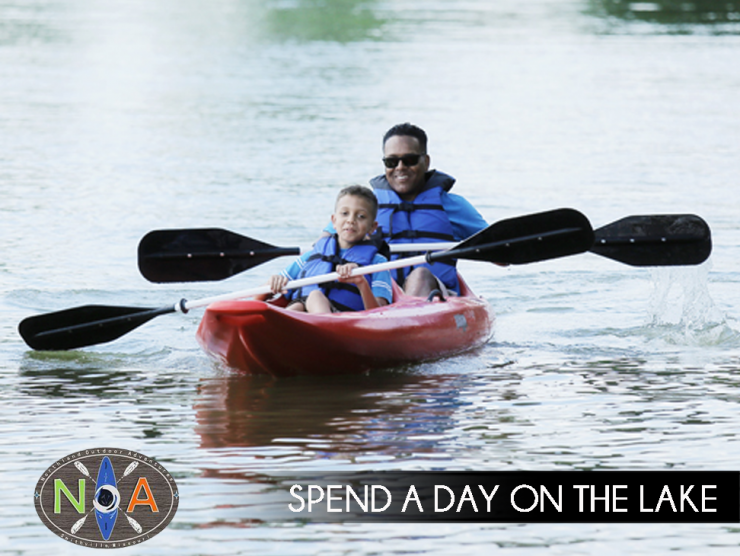 The 2019 Adopted Budget prioritizes core government services in this order: public safety; safe, smooth roadways; essential public services; and clean, accessible parks.